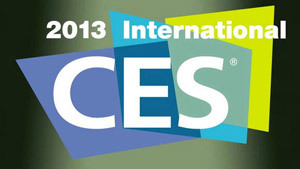 I’m planning to meet 150,000 of my closest friends in Las Vegas from January 8-11 for the 2013 International CES (Consumer Electronics Show). This year, ShellyPalmer Digital Leadership™ partnered with the CEA (Consumer Electronics Association) to curate and produce Executive VIP experiences and floor tours at the show. You can learn about the Tours at www.cestours.com. Of course, online registration is now closed, but if you’re going to be at CES, you can register for a tour on-site at the Shelly Palmer CES Tour Desk which is located in the North Lobby of the Las Vegas Convention Center by door N4. We’ve also created a self-guided audio tour that is part of the official CES Mobile app. You can scan the QR code on this page (picture below) to download the app and get right to the self-guided tour. 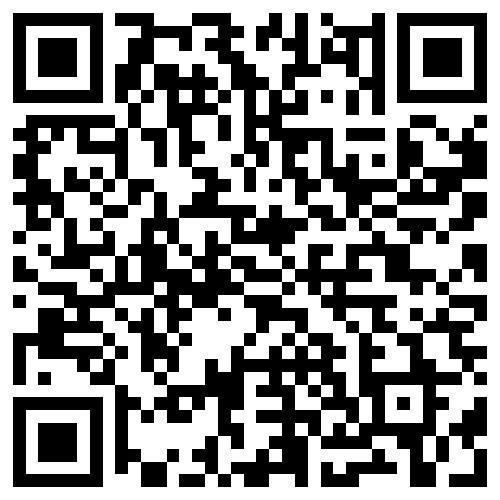 Or, if you don’t have a QR scanner, just search 2013 CES in the Apple App Store or the Google Marketplace. Something big is coming from Samsung. It may simply be the highly rumored rebranding of the company. Samsung wants a new look and feel that would be more appropriate for the world leader in consumer electronics. Think about out-Apple-ing Apple and you’ll be on the right track. Or, it could be a tablet with a QWERTY keyboard. That rumor has been swirling around for some time. Or, maybe we’ll see the Galaxy S4 up close and personal. Samsung says, “Get Ready.” OK… I’m ready. Sony and LG are going to have 84″ UHD sets on display. They will be production units that are available now. Samsung & Westinghouse may be showing 110″ UHD sets. And Panasonic will probably have a 156″ UHD set for your viewing pleasure. Samsung Display (the official spin-off from Samsung Electronics) could be showing a 5.5″ 720p HD flexible display (Think smartphones that don’t break when you sit on them). We may also see a 55″ HDTV that can bend in “significant ways.” Shelf-talkers and cereal boxes may never be the same. Hurry up! Wrap that telephone pole with a television set. Huawei’s new D2 smartphone has a 1080p HD display, a quad-core 1.5GHz processor and a 13-megapixel camera. Really? I don’t care what it costs. I want one! Imagine a Polaroid digital camera with WiFi, interchangeable lenses, and Google’s Android operating system. Would the pictures be good enough to get you to carry one, and use it instead of the camera in your iPhone or Galaxy S3? You be the judge. Medfield is Intel’s low-power, all-singing, all-dancing, get-in-Qualcomm’s-face chipset. If Intel shows off a Medfield-powered tablet or two, it’s going to be game on! I could go on for hours and hours, but it’s almost time to get on the plane. Stay tuned… I’ll be back with more from the floor at CES.